Unione Calcio Sampdoria which established is 1 August 1946 and it also known as Sampdoria. Now this club is playing in Italian Seire A. This is another professional club in Italy. This club was won Coppa Italia four times and also won Italian Super cup one time. This club is a biggest and well known Italy. It has many icon player and it paid them a handsome salary. Here we make a player salary table of this club. 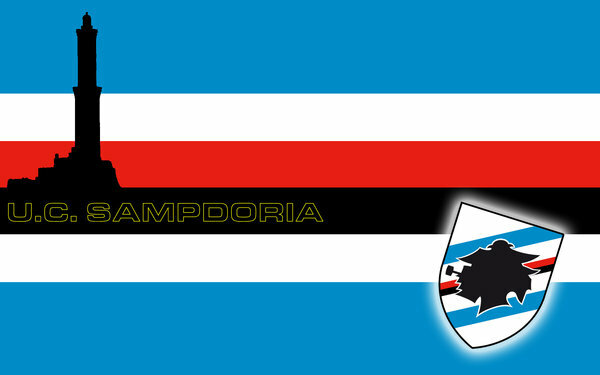 Full name: Unione Calcio Sampdoria. Sampdoria is one of the richest club of Italy and this clubs total worth is £73.33 million. It income a big amount yearly and it bougt Soriano and Eder also signed £2.16 Million. Both 0f them are good player and they also played well for their club. 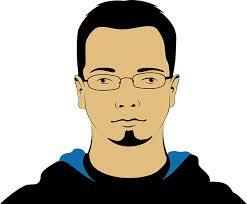 Guys stay with us for more news.